This comprehensive volume traces the history of photography in Latin America from 1860 to the present, identifying recurring themes in the development of Latin-American photography--a genre which has only begun to be recognized internationally in the last two decades. 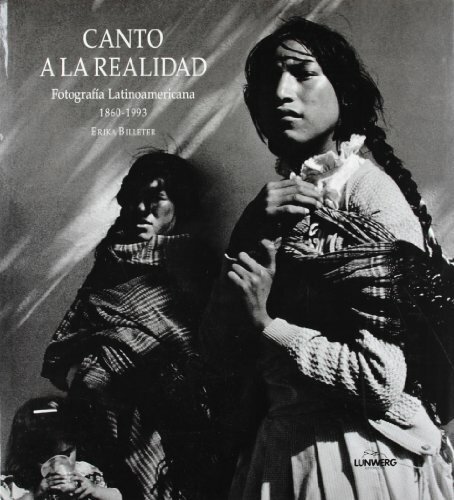 By means of insightful text and a vast collection of images, the reader may explore the documentary tradition in Latin America--from indigenous peoples to modern cities--as well as the development of art photography. In all of the photographs is an underlying sense of cultural tradition and a desire to express this visually, revealed in the work of over one hundred photographers, including Manuel Álvarez Bravo, Martín Chambi, Marc Ferrez, Flor Garduño, Luis González Palma, Tina Modotti and Sebastião Salgado.